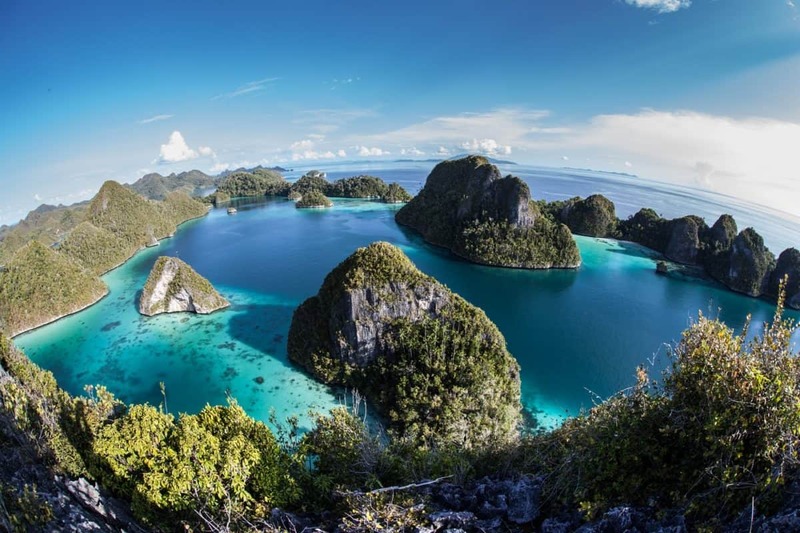 Remote, rugged and somewhat largely untouched by mass tourism, Papua New Guinea is one of those scuba diving destinations which promise incredible underwater diversity, while remaining somewhat secret – and just a little bit dangerous. 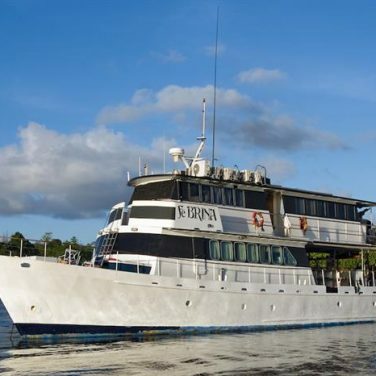 A Papua New Guinea liveaboard offers you the chance to explore the waters of this fascinating nation in a safe environment. Expect incredible visibility in PNG waters, a vibrant underwater playground and the chance to dive with whale sharks, hammerheads and manta rays. The lack of major tourism means the reef and ecosystem are healthy and relatively undamaged. 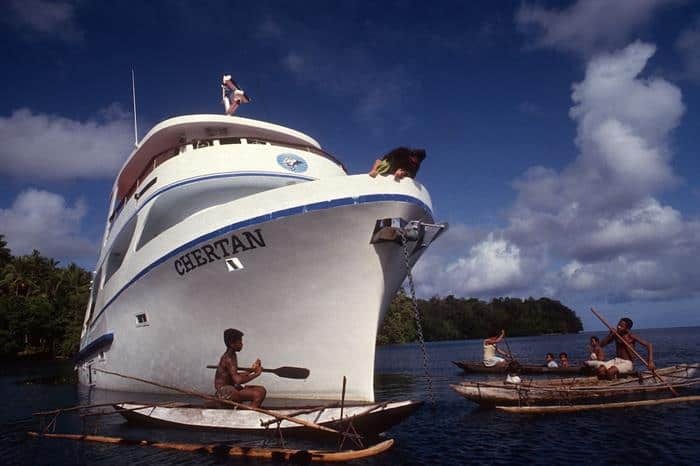 There are a few important things to consider when choosing a liveaboard boat in Papua New Guinea. In this guide, we’ll walk you through some important considerations and what to look for, before choosing which boat to join. 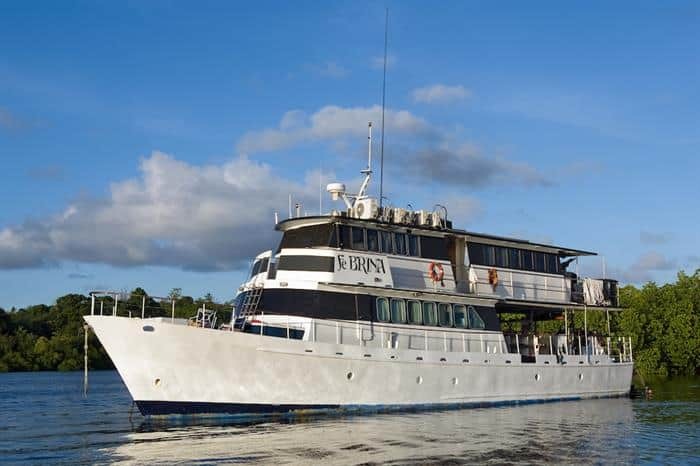 This small and intimate liveaboard caters to just 10 guests for a truly personalized dive experience in Papua New Guinea. 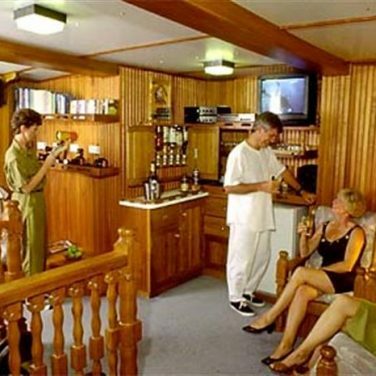 The 59 ft (18m) vessel has five air-conditioned cabins including the Double Executive room with ensuite, which is ideal for couples or even a family. 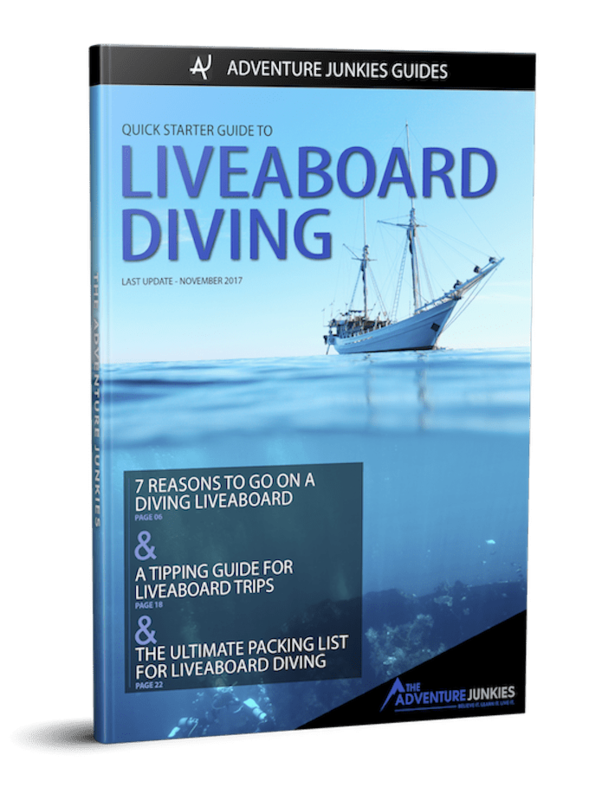 The liveaboard caters to all levels of divers. There’s also nitrox available for a surcharge. Most of the dive sites are relatively calm, but there are a few with strong currents. 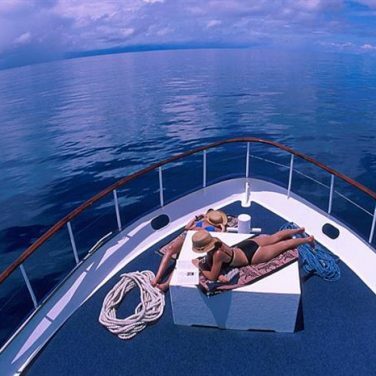 The vessel’s operator has been diving the area for over 35 years so you can be sure you’ll head to the best dive sites which include Milne Bay and a cleaning station where manta rays and whale sharks are known to frequent. There are camera facilities available for photographers including charging stations, a separate rinse station and camera tables. The Chertan also offers PADI courses from Open Water to Divemaster as well as specialty courses such as Nitrox. To get to the Chertan, you’ll need to fly to Gurney Airport from the main international airport at Port Moresby. Febrina was built in 1972 but has since been transformed and renovated into a dive boat after a life in Australia. 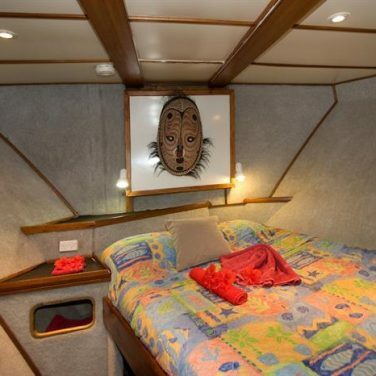 The 73 ft (22m) vessel has seven air-conditioned cabins with ensuite, which can accommodate up to 12 guests and caters to serious divers and photographers. There are three decks onboard as well as a camera room and charging stations. Snorkeling and kayaking are available when not diving. Expect to see diverse marine life and reef systems, from schools of barracuda to various sharks and dolphins. Even the odd orca, pilot whale and whale shark could be seen. Note that the Febrina does not run any dive course or training, so this is better for divers who are already certified. Nitrox is available for a surcharge. There are three different departure points, all requiring a domestic flight from Port Moresby to Hoskins, Rabaul or Gurney airport. Safety is often the first thing to consider for any travel to Papua New Guinea. We can’t tell you to ignore those safety concerns because certain parts of the country remain dangerous for foreigners. It’s important not to wander out alone on the mainland. An authorized dive liveaboard is the best way to see Papua New Guinea’s marine world in a safe and protected environment. The two liveaboards on our list will help organize your transfers to your boat and advise you on how to get to the departure point. Diving is available in Papua New Guinea year-round, although certain times of the year offer better visibility. The best time for diving in PNG is between May and November when visibility can reach up to 150 ft (45m). The wet season is usually from December to March. 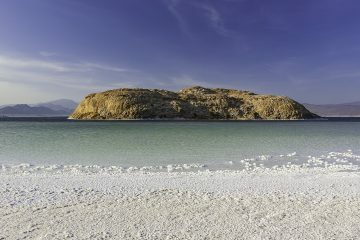 Average water temperatures range from 79F (26C) to 88F (31C). 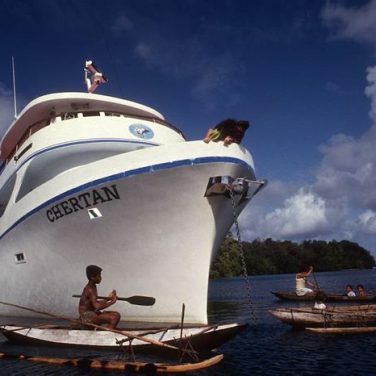 There are many exciting things to see in Papua New Guinea’s waters! The reef is healthy and largely undamaged, which means there’s plenty of marine life. The diversity of the marine life is remarkable and what helps make PNG diving so special and world renowned. If you love macro, then PNG will knock your socks off with the variety of incredible species including seahorses, nudibranchs, shrimp and frogfish, as well as other little critters. You can also expect to see the big boys too like sharks, turtles, manta rays and marine mammals. Papua New Guinea is also a haven for wreck diving as there are many sunken World War 2 wrecks such as ships, aircraft and even submarines. Milne Bay is one of the most famous dive spots in Papua New Guinea, with everything from macro to large pelagic species, as well as dramatic pinnacles and beautiful reefs. 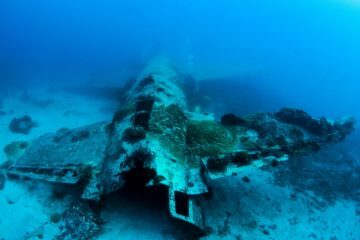 Kimbe Bay is a popular choice for colorful soft coral diving and is also the final resting place of a Japanese Zero fighter plane. A trip on a dive liveaboard boat can be a great chance not only to gain some exciting dive experience but also the chance to upskill and take your dive education further. 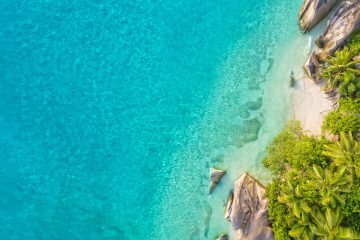 If completing certifications such as Advanced Open Water or your Nitrox certification is important to you, then be sure to choose an operator which can offer these services during your trip. Papua New Guinea is not an easy place to get to, and scuba diving is not cheap. There’s little competition, despite the incredible diving reputation the country holds. 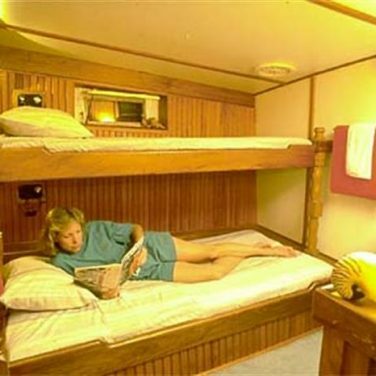 Expect to pay at least $USD310 per night for a liveaboard experience. If you are an underwater photographer or videographer, you’ll need space and separate rinse tanks on your boat to ensure your gear is protected. Underwater photography set-ups can sometimes be even more expensive than the camera itself so it is imperative to protect your gear from damage especially saltwater corrosion. Make sure your liveaboard boat has a separate area for cameras, charging stations for between dives and separate rinse stations.